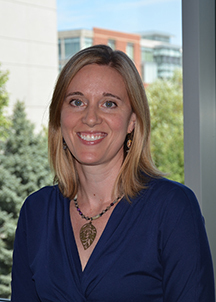 Sarah Fincham is a clinical assistant professor at Washington State University and a family nurse practitioner. She completed a post-masters Doctor of Nursing Practice (DNP) degree at Rush University and completed a community-based quality improvement project titled Increasing Awareness and Improving Uptake of HPV Vaccine. She received a Master of Science in Nursing (MSN) in the family nurse practitioner track at the University of Texas Health Science Center-Houston, and a Bachelor of Science in Nursing (BSN) at Illinois Wesleyan University. 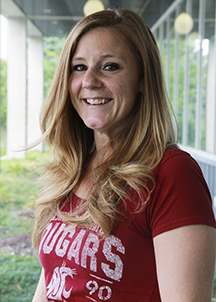 She currently practices in the college student health setting and teaches in the family nurse practitioner/DNP program at WSU. Her areas of special clinical interest include women’s health, adolescent health, immunization education, wellness promotion, patient-provider communication. In her educator and clinical roles, she strives to deliver student-centered learning and patient-centered care.